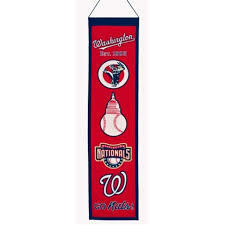 GPS has the largest selection of Logo Banners offered. 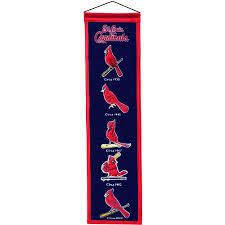 Some of these designed by GPS. 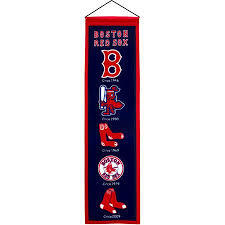 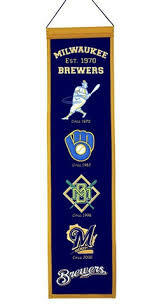 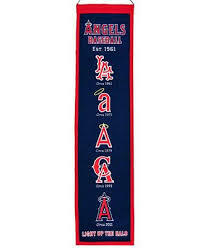 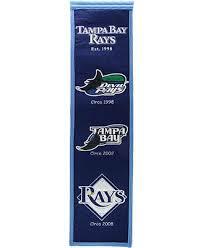 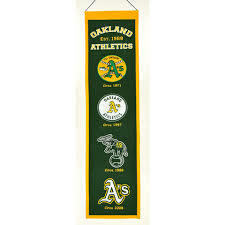 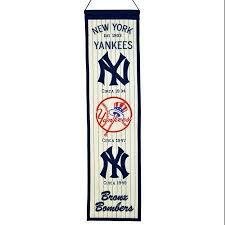 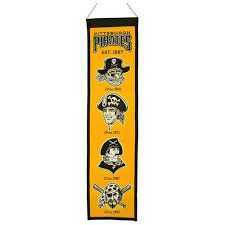 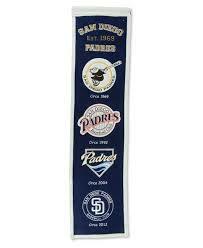 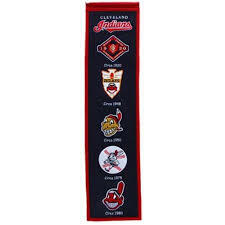 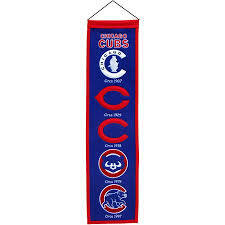 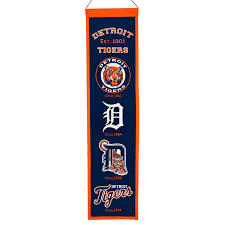 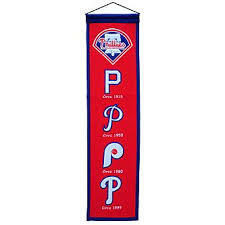 These embroidered wool banners show the history of your teams logo. 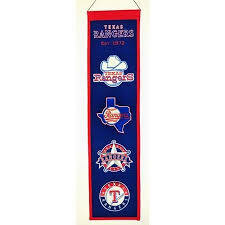 A perfect gift for that die hard fan. 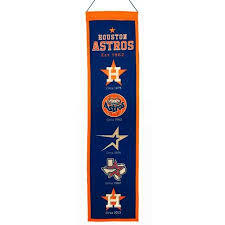 If you have someone hard to buy for this is an item for them.